Ashbury Parlour Guitar, Electro Solid Cedar top. Mahogany body with a satin finish. Fishman Isys P/U. Ashbury Jazz Guitar, Arch Top. F holes Classic archtop cutaway guitar. Ashbury Jazz Guitar, Thin Body, F Hole Thin bodied double cutaway Jazz guitar. Ashbury Resonator Guitar, Electro Electro acoustic cutaway. Mahogany top, back and sides. Black satin finish. Ashbury Resonator Guitar, Single Cone Spruce top with sunburst finish and rosewood back and sides. Round neck..
Ashbury Classic Electro Resonator Electro acoustic. Classic sized body with F sound holes..
Ashbury Resonator Guitar, Single Cone Brass bodied, chrome plated, single biscuit cone. 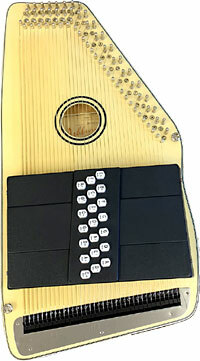 Ashbury TriCone Guitar, Brass Body Brass bodied, matt finish, Tricone. Ashbury Resonator Guitar, Square Neck Spruce top with sunburst finish and rosewood back and sides. Square neck..
Ashbury Weissenborn Guitar, Squareneck All Sapele body, composite wood fingerboard with hollow square neck. 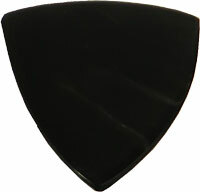 Ashbury Electro Acoustic Fretless Bass Fretless electro acoustic with cutaway and Belcat 4 band EQ..
Ashbury Electro Acoustic Bass Guitar Electro acoustic with cutaway and Belcat 4 band EQ..
Ashbury Tamarind Guitar Picks, 4 Pack Warm fat tonal attack. 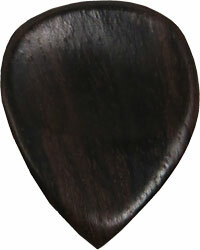 Ashbury Ebony Guitar Picks, 4 Pack Distinctive ebony tone and feel. 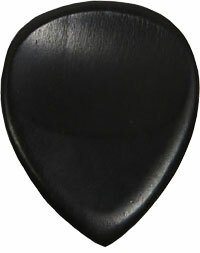 Ashbury Buffalo Horn Picks, 4 Pack Distinctive buffalo horn tone and feel. 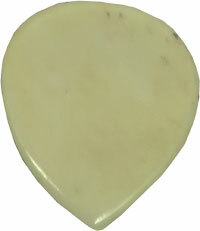 Ashbury Bone Guitar Picks, 4 Pack Distinctive bone tone and feel.